I can not believe it has been a full year since Nip + Fab released their makeup line. Their range is fabulous, every product I have used, I have loved - read about my first impressions here. As well as celebrating their first birthday, we are celebrating their brand new Spring/Summer collection. 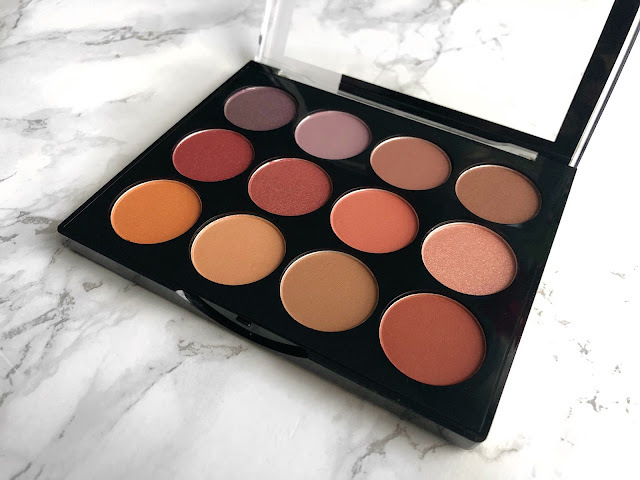 The collection includes an eyeshadow palette, a bronzer palette, a blusher palette, two different types of setting powders and five different shades of lip toppers - exciting stuff! The shades in this palette are gorgeous and wearable. There's a mix of burnt oranges, warm browns, red undertones and purples in shimmer and matte finishes. 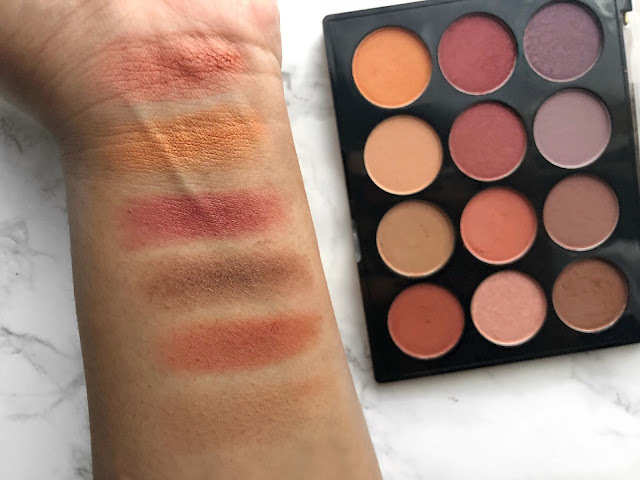 The swatches above is with one swipe so for a drugstore palette, the colour pay off is awesome. If you didn't know already, I am a bronzer lover so I was most excited to get this palette in my hands. 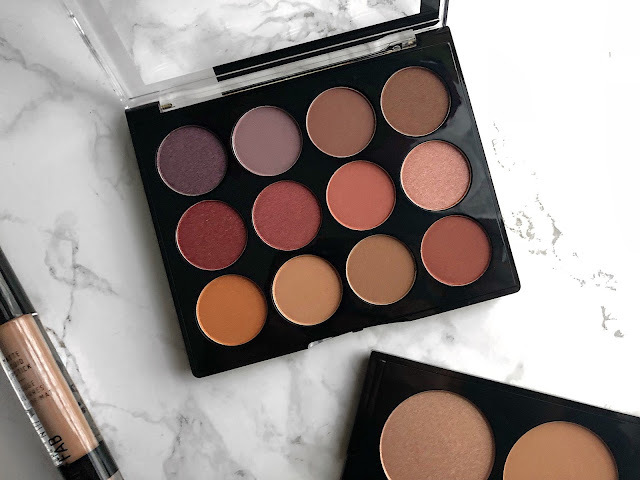 The palette consists of two bronzing shades (one light and one slightly darker) and two highlighting shades (one true gold and the other is a champagne gold). Again, the swatches above are all with one swipe. 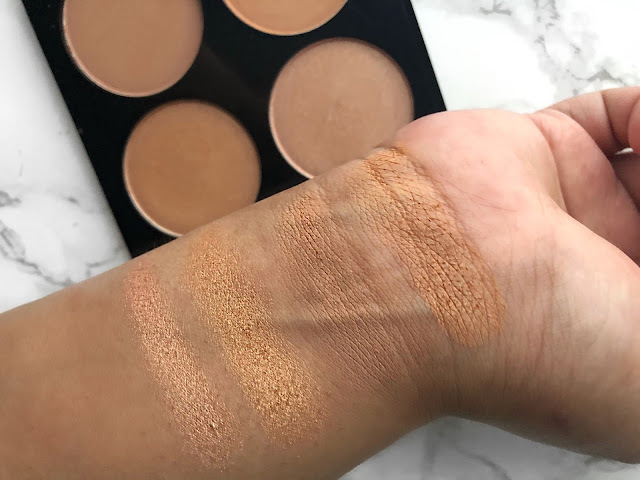 The highlighting shades swatched so beautifully and can't wait to try it out in a makeup look. 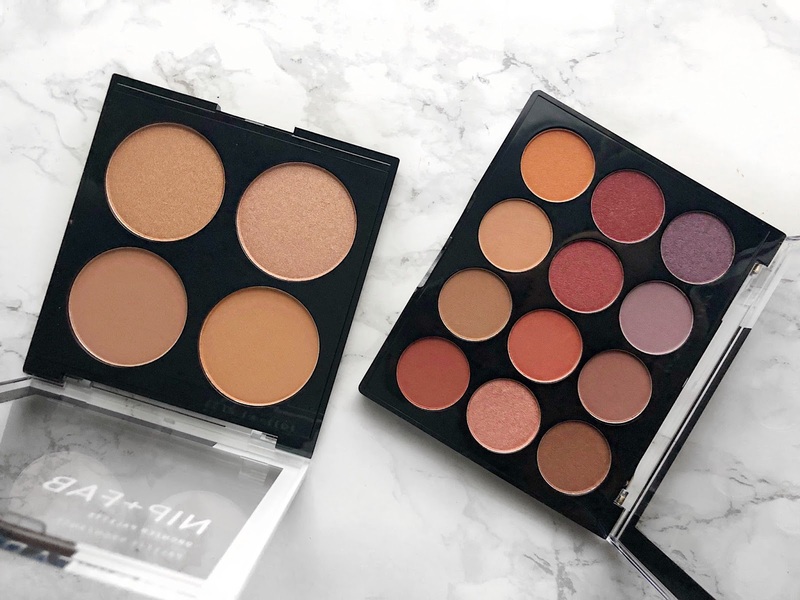 I do like to use bronzers as an all over lid colour to neutralise my eyelids, and these shades look perfect for just that! 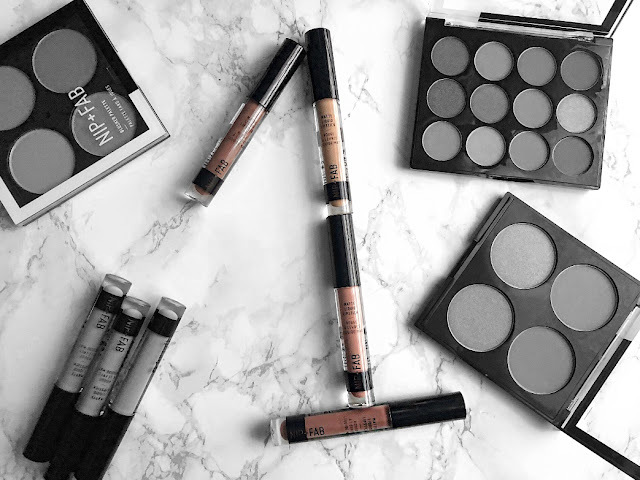 Superdrug currently offer 3 for 2 on all makeup including the new Nip + Fab range! Remember to use your students Unidays discount instore only. Click here to sign up! What are your thoughts on the Nip + Fab makeup range? Have you purchased anything fro the new Spring/Summer collection? CHOOSE 4 FREE CLARINS SAMPLES!